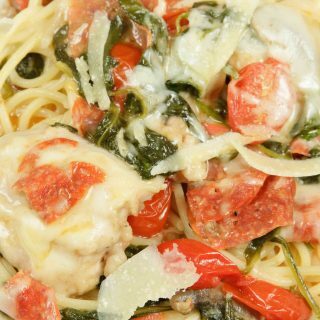 With fall in the air and winter soon approaching this delightfully delicious dish is just the type of comfort food you need. Serve my Jack Daniels Apple Butter Chicken at your home tonight. 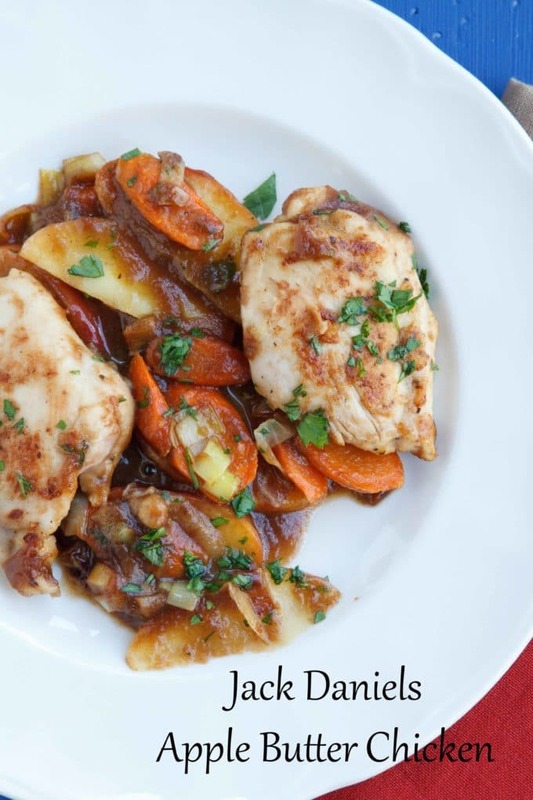 With the change in the weather, I start thinking about soulful warming comfort foods and my Jack Daniels Apple Butter Chicken certainly fits into that category of deliciousness! 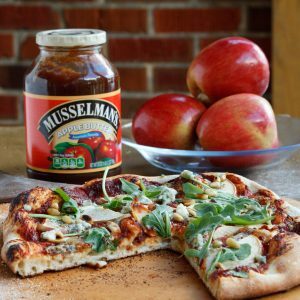 You may have seen my apple butter pizza that I shared on my blog. I thought that pizza rocked and that blending apple butter with tomato, was a stroke of genius! But what it also did was started me thinking about other ways to incorporate apple butter into my cooking and thats how I came up with my Apple Butter Chicken. Mama Jeanette taught me how to listen to food, she would tell me “sonny boy, a dish will tell you what it wants if you give it a chance, you just have to open up your mind and listen”. As usual, she was right, and teaching me to listen was the greatest gift anyone could have ever given me. So as I’ve done so many times before, I simply took a deep breath closed my eyes, and imagined myself making the dish. 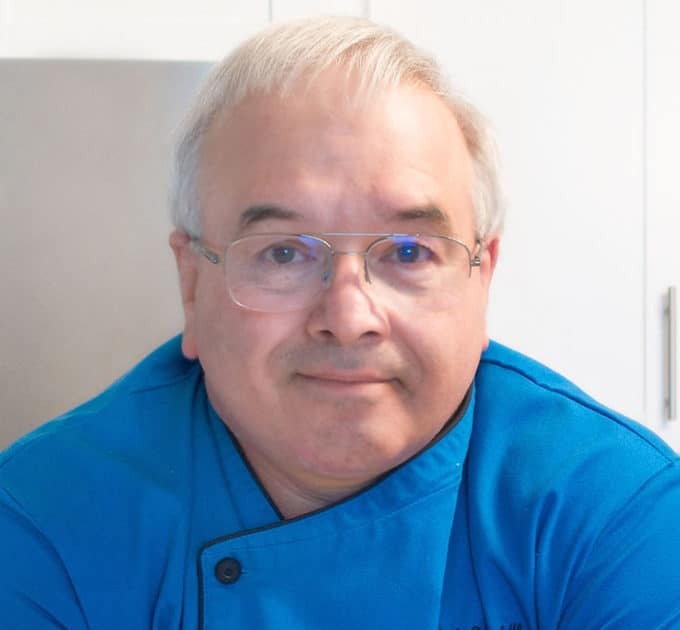 And as I begin building the dish, and combining the flavors, it all came together…….. 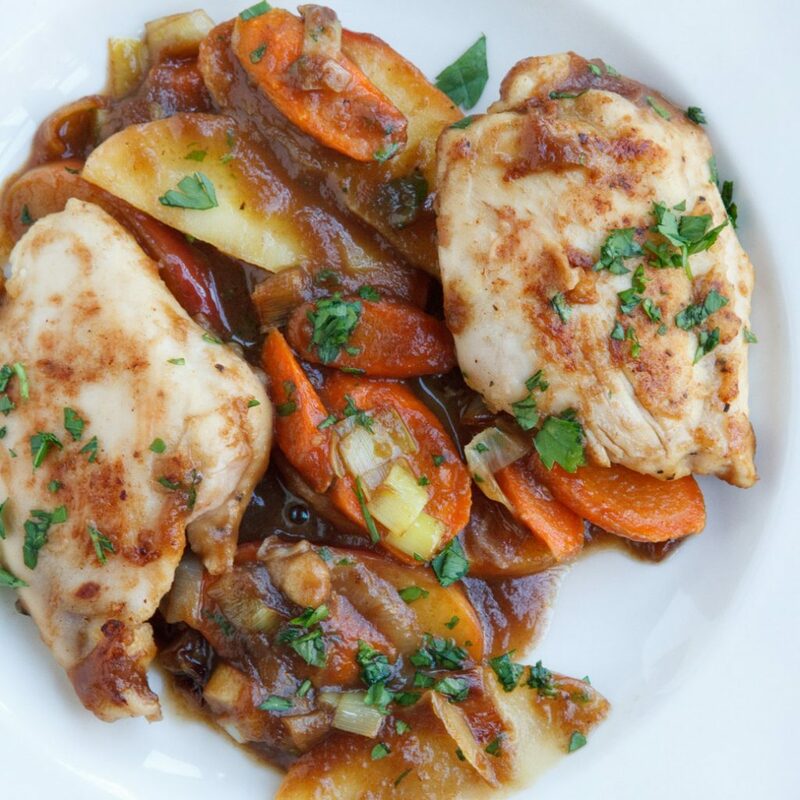 The flavors in this dish flowed together seamlessly, with the saltiness of the chicken stock, complimenting the sweet flavors of the apple butter, carrots and caramelized leeks. Add that to the perfectly seared chicken thighs, the still crunchy apples and of course the tangy flavor and aroma of Jack Daniels and my friends you have heaven on a plate! What a perfect dinner for those cool fall nights……..I mean what’s better than comfort food on a cold autumn night. If you don’t want to use alcohol in your cooking you can replace the Jack Daniels with Dr. Pepper or your favorite root beer. 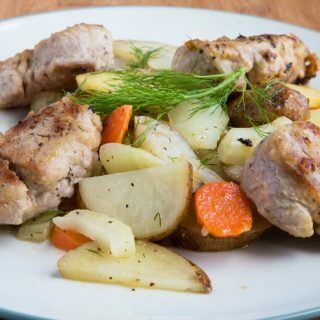 If you enjoy restaurant style dishes made with poultry, you’re going to love these! Remove chicken and vegetables from pan. place chicken in a baking pan and put it in a preheated 325-degree oven while making the sauce. Return the vegetables to the sauce, add the apples, and remaining butter. Divide between two plates and place the seared chicken thighs on top of the veggies and sauce. 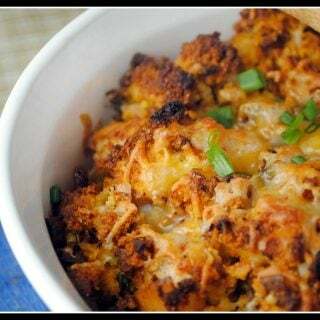 Serve with roasted potatoes and enjoy! Thanks for the feedback Lynn, and I’m happy to hear you had fun with the recipe! It’s all about making it your own. Oooh! Loving your creative process and what a fabulous creation you concocted! I would love to dive into this dish, head first! This dish look fabulous. I especially like reading about your process, which is fascinating. I think this recipe is a winner! Brilliant Dennis – careful not to hurt our arm on this one either :-). I’ve tried to be a fan of apple butter on toast, biscuits, etc. but just can’t seem to get there – however, in the dish I believe I could. Chef, I made this dish tonight. It was easy to prepare, the chicken was flavorful and tender, and the sauce was delicious. I served it with wild rice mixed with some cranberries and toasted pecans to compliment the apple flavor. Thank you for the recipe which now resides in my ‘favorites’ file. thank you so much for trying my dish and I’m so happy to hear that you enjoyed it! 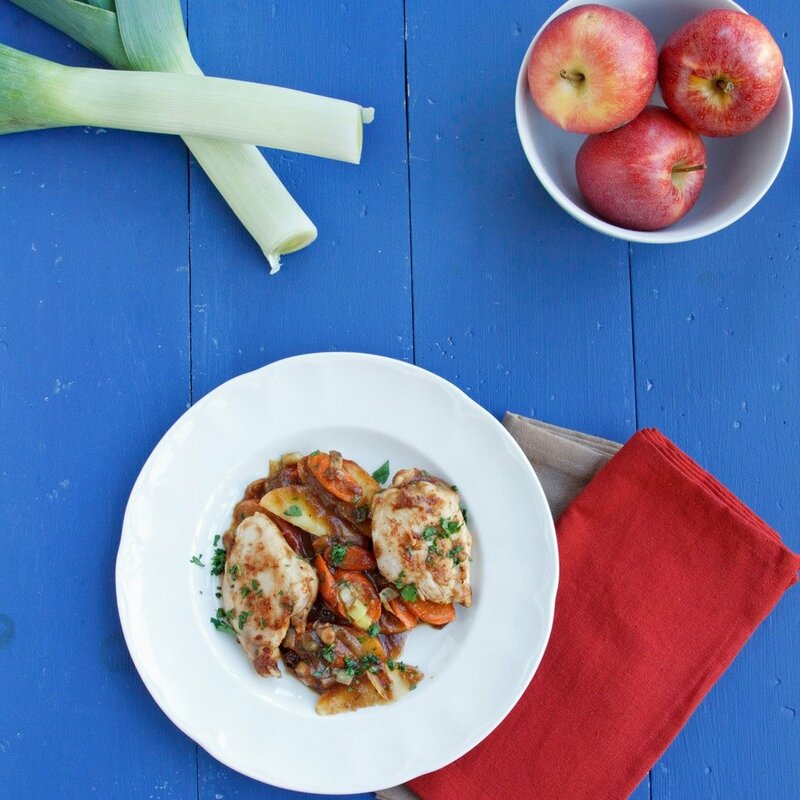 Your side dish sounds like the perfect accompaniment to this delightful fall dish! Chef, this looks mouthwatering. Delicious! 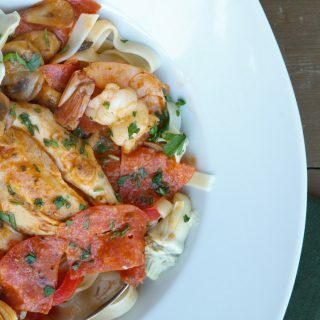 What I really like about this dish is it’s quick and on the healthier side. I live 40 minutes from an area called Apple Hill. You can guess what’s there right about this time of year. I need to make a trip to purchase several pounds of apples to make apple butter. Yes, I know I can purchase it from Musselmans but I’m one of those food preserving and canning types! “sonny boy, a dish will tell you what it wants if you give it a chance, you just have to open up your mind and listen” I absolutely love this. It makes me realize how much more often I should just stop and be in the moment of cooking. The photo’s made my mouth water. The ingredients list made it a must make! I would have never thought of putting all of these wonderful flavors together. This looks sooo good, Chef! I’m definitely going to be making this one. Yum! Oh, I love this dish, Chef! 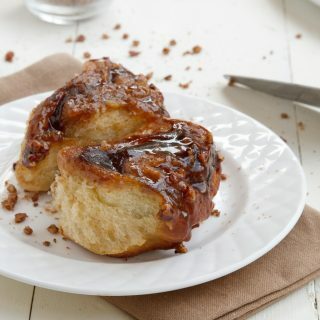 Just from your description I know it’s delicious and your Jack Daniels-Apple Butter sauce sounds divine!